I recently celebrated a special work anniversary: 13 years with LCWA. 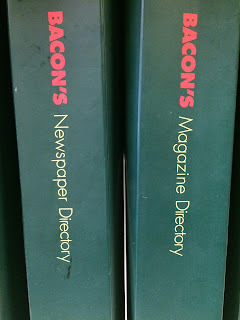 As I enter my “teenage years,” I think about how PR has changed just since I’ve been working. 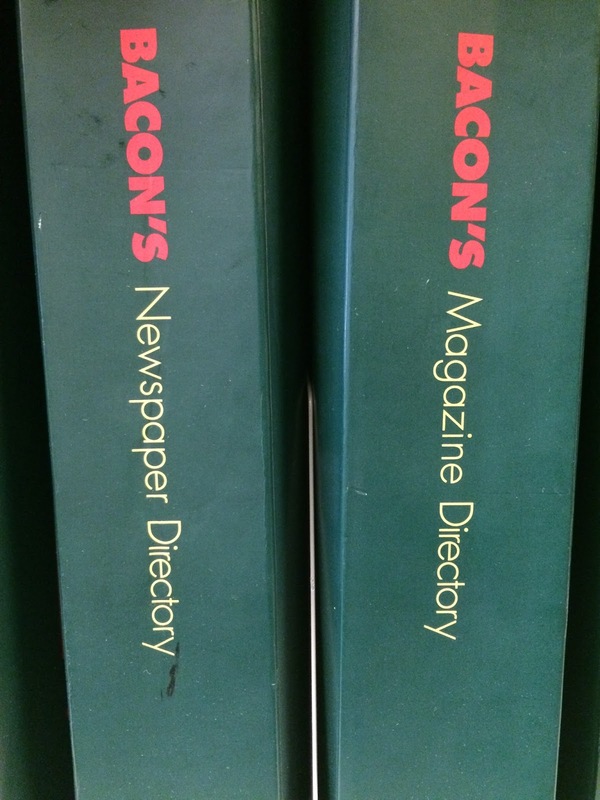 We used to build media lists using the Bacon’s books, collected and sorted hard-copy press clippings, and faxed press releases. Facebook, YouTube and Twitter – not to mention Pinterest, Snapchat, Instagram and even the iPhone – did not exist when I started my career. All industries evolve and adapt to contemporary ways of conducting business, but the changes have seemed particularly major in ours. We have conceived new program ideas, broadened our outreach to include bloggers, YouTubers and Instagram influencers. And throughout, I have been challenged to learn, grow, adapt and ultimately deliver results to a variety of clients in countless business disciplines and sectors. Few workplaces could give a person the growth and learning opportunities that I have enjoyed. Nor could many put me in front of top-tier business media, the latest generation of YouTube influencers and legislative aides to local and state lawmakers within the span of an hour. LCWA does. My “childhood” has been rich and fulfilling. Bring on the teenage years!